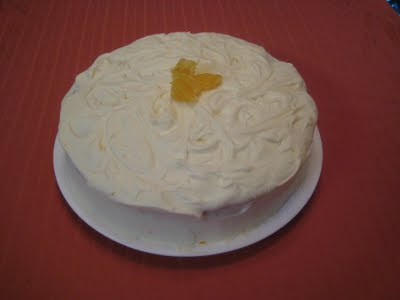 This is simply regular cream cheese icing with some orange zest or pure orange extract added to it. Simple! That's all there is to it! Combine cream cheese, butter, and zest (or extract). Add sugar and vanilla. Mix until well combined and smooth.